Service and Repair | Robert W. Speirs Plumbing Inc.
Water main pressure can exceed 200psi. Municipal and private water supply companies use pumps and pumping stations to boost water supply pressures. This allows them to maintain adequate water pressure for fire fighting, high-rise buildings to overcome loss of pressure and to maintain water supply in water towers and supply tanks. 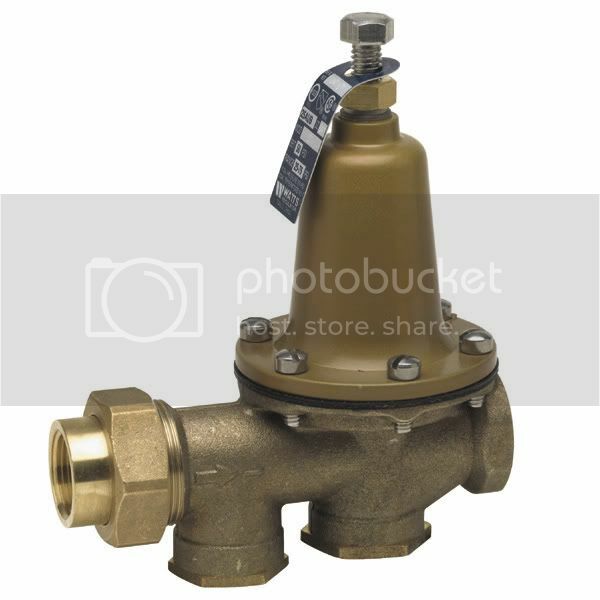 Water pressure reducing valves are required on domestic systems where the municipal water main’s pressure exceeds 80psi. 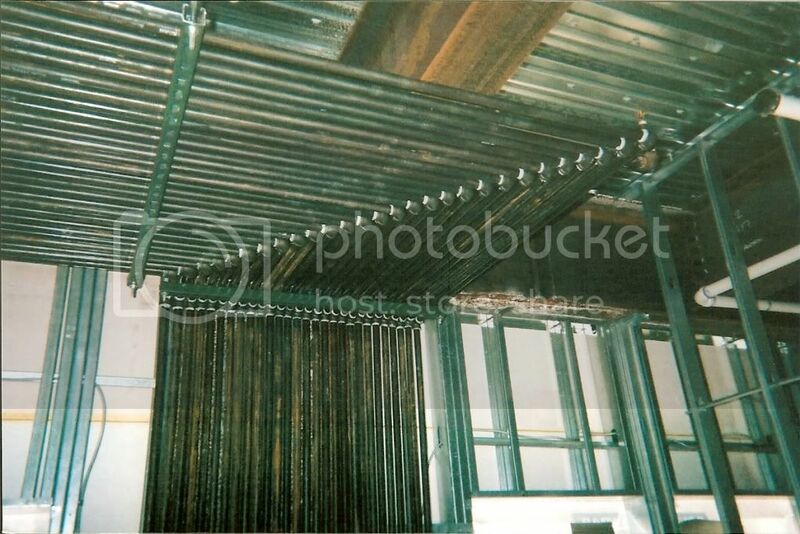 Higher pressures could rupture pipes, damage fixtures/components and injure the people using them. Did you know that for every ½” of sediment in your water heater it uses 70% more gas to heat your water? It’s most likely costing you more on utilities to keep that old water heater running. By replacing it with a more energy efficient model you can help prevent sediment from building up and conserve energy. If you notice a leak from your water heater it may only need an inexpensive repair. 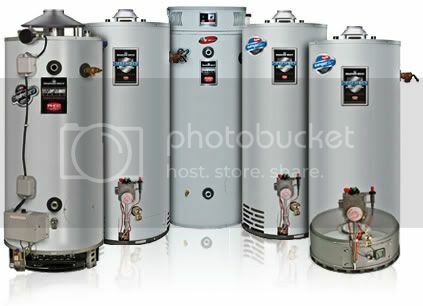 Our service technicians can determine whether you need a new water heater or just a minor repair. The average life of a water heater is usually around 10-12 years depending on water conditions and usage. Do you find your water heater runs out of hot water before everyone is done showering? Consider upgrading to a larger model or adding a second water heater to your existing one. Did you know that our bodies absorb more chlorine in a 10-minute shower than by drinking 8 glasses of the same water? Water softeners today use much less salt than older models. 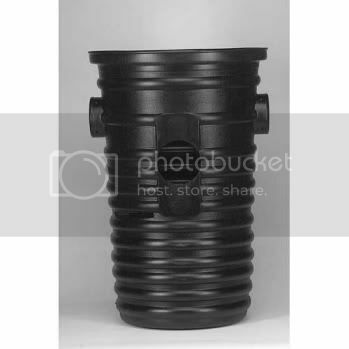 There are time operated softeners and water meter-controlled softeners available. The water meter-controlled units produce the softest water per pound of salt and are more efficient. Salt-softened water may feel slippery or slimy when bathing with soap. 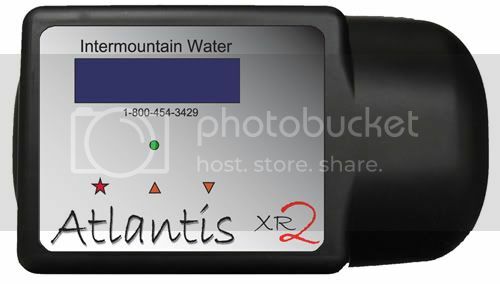 Many people do not like the feel of the water treated with a water softener because it feels as if they cannot ever completely rinse off the soap. This is a sign of over-regeneration and over-softening. When used properly, a water softener has many benefits and can provide you with high quality water for your bathing and cleaning needs. A slow dripping faucet can waste up to 25 gallons of water per day. That’s over 9,000 gallons of water per year. 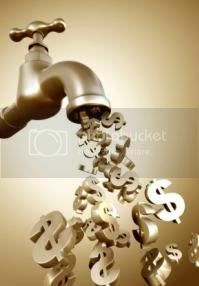 If your faucet is dripping from the hot side you are wasting energy dollars in heating that water too. That’s literally money down the drain. It makes sense to repair or replace it and save money in the long run. Stop in and see our showroom filled with many faucets to choose from. Many water leaks come from toilets that are misaligned or the tank components are worn out. Harsh water conditions, including toilet tank cleaners, cause components to break down. A toilet that continues running after the tank has refilled wastes 5-10 gallons of water per hour. That’s 44,000-88,000 gallons of wasted water per toilet, per year. 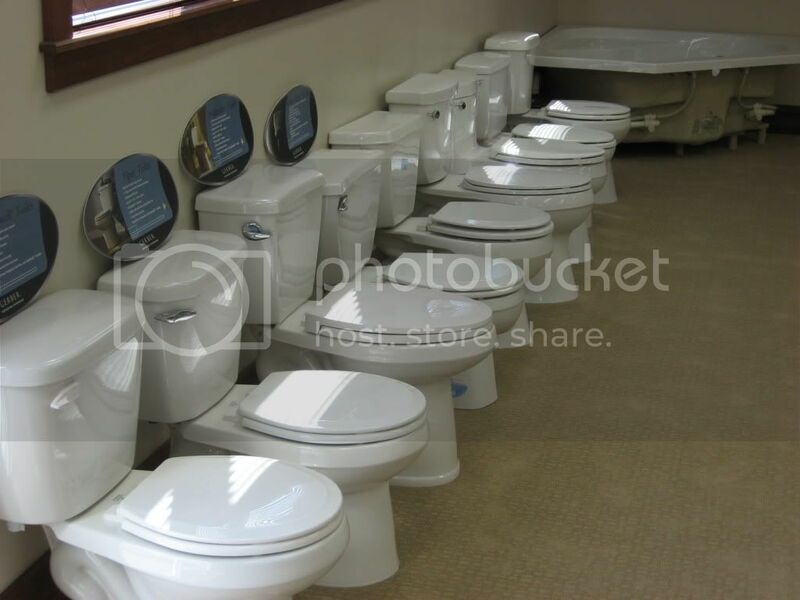 Newer toilets conserve water by only using 1.6 gallons per flush instead of 3.5 gallons per flush. The average person flushes their home toilet 5 times per day. A simple update on your toilet can save nearly 3,500 gallons of water per person, per year. Our service technicians can install a new, more efficient toilet or repair damaged components in your existing toilet and get it working like new again. We offer the best in drain cleaning. 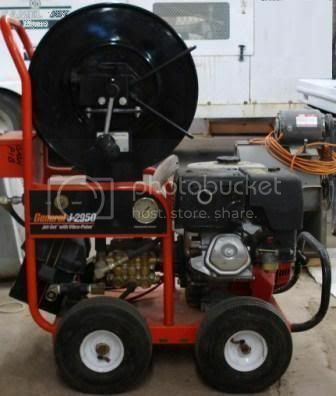 We have small, medium and large augers and also a sewer jetter and sewer camera for drain line inspection. Preventive maintenance saves money and keeps your drain system functioning properly. Older homes are especially susceptible to tree root intrusion within their sewer lines. Spring and fall are the best times to schedule us for semi-annual drain cleaning. This can help prevent sewage back-ups and save money and damage to your home. 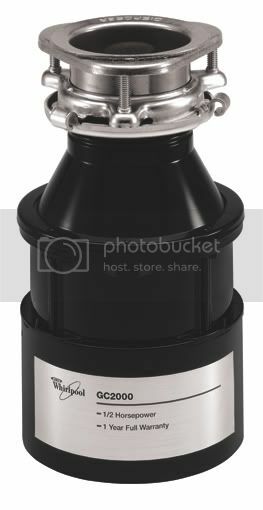 Have a jammed garbage disposer? We’ll come out and fix it right. When running your garbage disposer, only allow small amounts of food at a time to prevent jamming. When the disposer sounds clear of all foods, run cold water for 15-30 seconds to clear the drainage pipe and prevent further build up. Remember, a toilet needs 1.6 gallons to flush solids down the drain. Food that is put down the disposal needs plenty of water to keep it running smoothly and to help prevent a blockage. A damaged sewer line can cause problems inside and outside of your home. If you have a dripping sewer pipe in your house, it usually goes undetected for some time before it presents itself through the sheetrock. It is important to address the problem quickly before mold begins growing. If your sewer is damaged between your house and the city main, it may be contaminating the soil and ground water. We have sewer cameras to detect such a break in your sewer line. 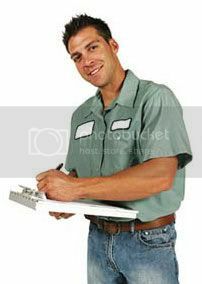 We also own all the necessary equipment to repair or replace your sewer main. 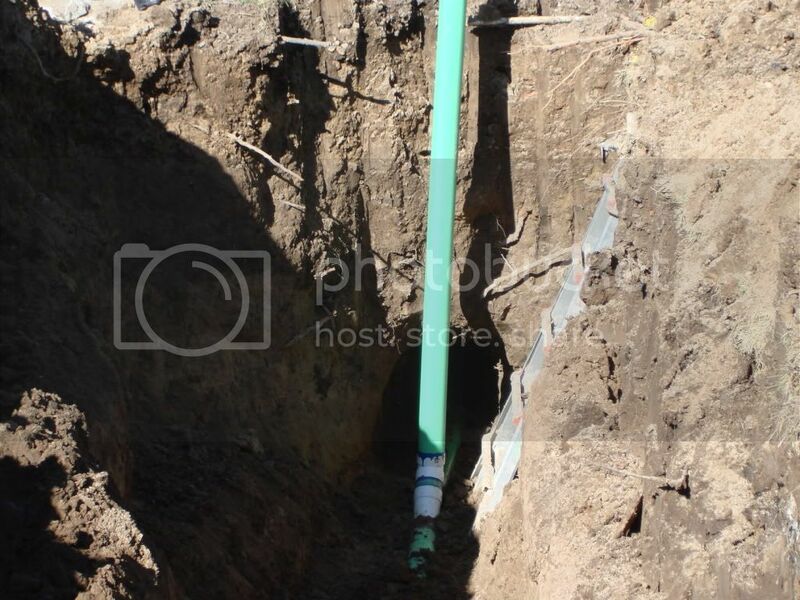 A leak in your underground water piping can be easy to ignore but very costly and wasteful. We own the necessary equipment to repair or replace your underground water lines. Common water leaks occur with old copper and polybutylene (grey plastic pipe) installations. We can repair any leak. 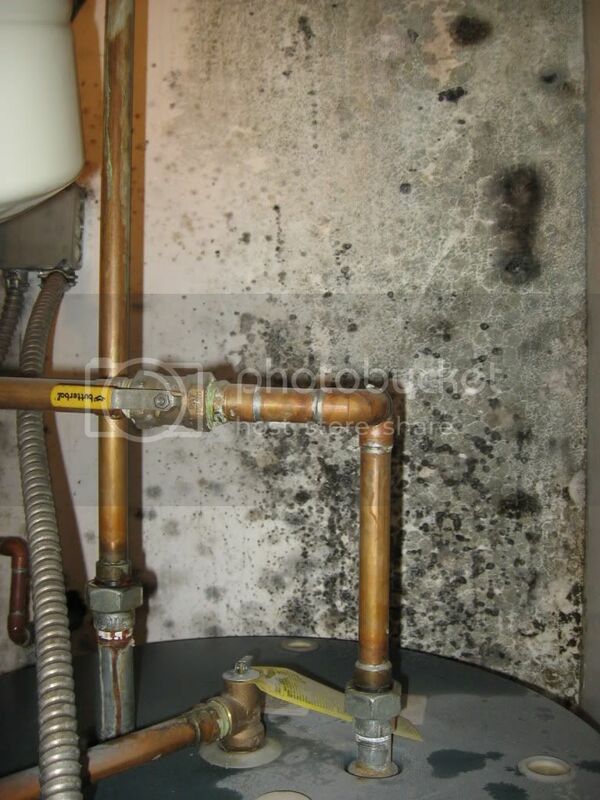 If a leak goes ignored or undetected, it can cause damage to your home and even create hazardous mold conditions. If you have polybutylene pipe, research shows that it breaks down and can cause major leaks. Leaving polybutylene piping in your home may end up costing you more money in repairing a flooded home. We can re-pipe your water system with dependable cross-linked polyethylene (PEX). 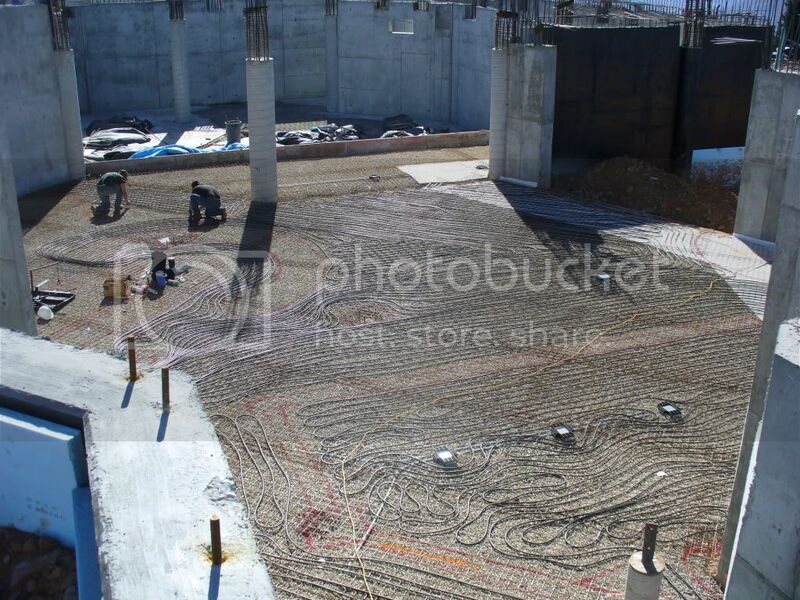 We specialize in radiant heat for your home and driveway snowmelt systems. We’ll keep your system running great so you can rely on it to work when you need it to. 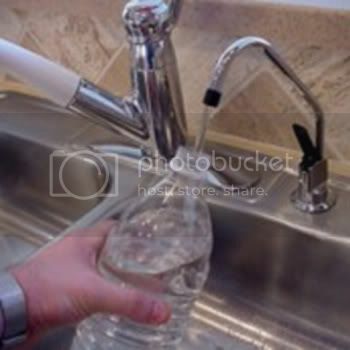 Our water filtration system will give you cleaner, healthier and better tasting drinking water. This can help save you money and help prevent pollution of the environment with plastic water bottles. 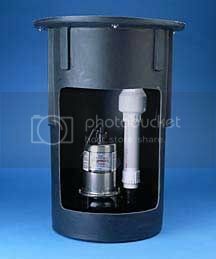 Sewage ejector pumps are designed to pump sewage to a destination such as an elevated septic tank or to a city sewer. They are required where the sewer main is at a higher elevation than the homes sewer line. If your sewage ejector pump malfunctions let us handle the dirty work and get your system back up and running. If your basement or crawl space is flooding because you need a sump pump or if your sump pump is broken, there is no time to waste. We offer 24-hour emergency service. We’ll come right out and install a new system or get your current system back up and running. There is no messing around when it comes to a gas leak. Suppliers add a sulfuric, rotten egg odor to alarm you of harmful gas vapors in the air. We offer 24-hour emergency service and we’ll come right out and resolve any gas leaks. Have you considered running a gas line out to your barbeque grill? We can do it for you. No more trips to fill an empty propane tank in the middle of your next party.